Paid advertising for law firms can be tricky. The marketing industry knows that your keywords are some of the most expensive to purchase regardless of geography. This is one of the main reasons that I suggest law firms control their own AdWords accounts. Keep this in mind as well. You may not own the Intellectual Property rights to the advertising creative in your accounts. That is something to work out with your agency of your choosing. Either way, you do need to maintain ownership of your budget and should have a level of transparency that allows you to see exactly what is going on in your accounts. When I sit down with clients monthly, the first thing we verify is that their budget was spent on what our clients are paying for. We match up bank statement to an AdWords statement. It’s this level of transparency that you should expect if you decide to hire an outside firm to assist with your paid advertising campaigns. If you do not maintain a certain level of control and transparency, your ability to hold all parties accountable will come back to bite you in the end. In the end, you run a law firm not a charity. Yes, you may have some pro bono work that you budget in for the year, but overall, we need to keep the doors open. I have read over the last few years the demise of PPC marketing and how law firms cannot succeed in PPC. Some of the articles are a touch too dramatic for me. Ranging from Adwords is too confusing to use to your competitors clicking on your paid links to drain your budget. Both of these extremes seem ridiculous to me. I’m not going to call out where I read these articles, but the thought crossed my mind that the authors might be right based on their own sites. If you are spending that much time complaining about who is clicking on your ad or how hard something is to figure out, I cannot imagine how you went through law school. When you are reading these articles and vetting companies to partner with in your marketing, keep your objectivity and ask yourself, is this the type of energy I want working with my firm? My guess is this would be the same type of agency not willing to sit down and craft a SMART Goal on their performance and your law firm’s goals. 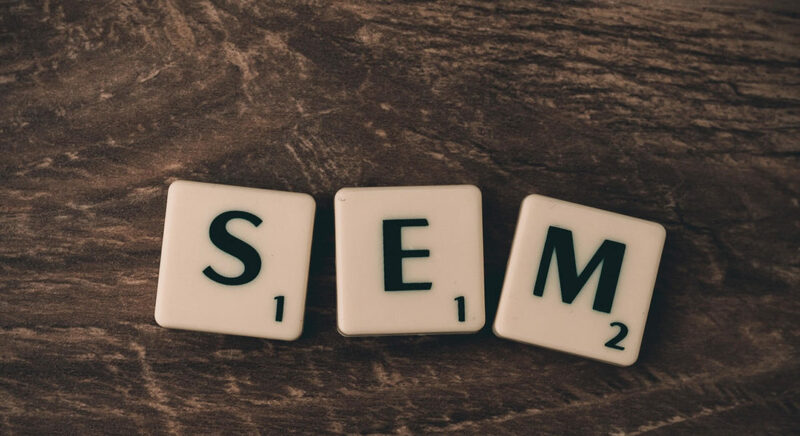 I would typically say that if you have enough PPC data to refine and maximize an already agreed upon budget, start there with PPC. This does not mean abandon the other areas, but it should mean that your initial focus needs to be in the area of PPC. You must be able to find trusted data sources and control your own properties. I would suggest setting up your own Google Adwords account if you do not have one already. This is going to be your most trusted data source. I have mentioned that there are benchmarks available from Google and sources such as Wordstream, but I cannot stress how much your own data needs to drive your future decisions. Taking over accounts that do not have their own Adwords account raises a red flag for me. Here is why. As an account manager and owner of a marketing company, my team and I can just add ourselves as managers to your accounts. I have heard the, “…but the last guys have proprietary information they want to keep private.” Ok, that sounds good, but really? I will not tell anyone else how to manage their business, but I will say, your law firm must have access to YOUR data when YOU want it. Not the other way around. If you need to put that in writing, then do it. Based on a number of factors, calculating ROI in your PPC campaign can take some time to refine. I know, I just gave you a math problem but this is important. If you do not have a standardized process for calculating your ROI for PPC, you will throw money away and not really have an idea as to what happened. 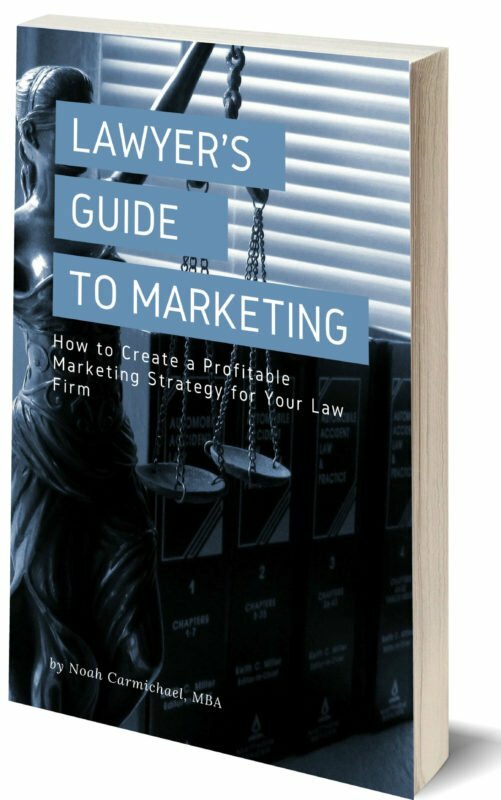 This is an area that your marketing strategist should feel comfortable in and provide you guidance as to which formula may work best for your law firm. There is no ‘one size fits all’ approach to calculating marketing ROI. Can we all utilize the most basic formula for calculating ROI? Sure we can, but what if that is not the best fit for the type of budgeting and analysis your firm undertakes? Is this one of those questions that you think should be brought up in your initial strategy session? I would say yes. Whether the session is with an agency or in-house, this needs to addressed. There are some law firms that stop my responsibility at getting leads to convert to scheduled appointments. Not a problem for me at all, but then we both need to be clear on what our ROI calculation will be. When both sides are clear, there is no ambiguity and both parties understand very clearly the value of their marketing campaign.